The answer keys for the Assistant, Competitive exam March 2019 have been released. Bihar Public Service Commission (BPSC) has released the answer keys. For Answer Key, Click Here: bpsc.bih.nic.in/Advt/Answer-Key The recruitment was for 51 Assistant, Pay Scale varying from 44900-142400/- Level 7 Graduates from the recognised university were eligible for this vacancy with the age limit of (As on Aug 1, 2018): 21 to 37 years. 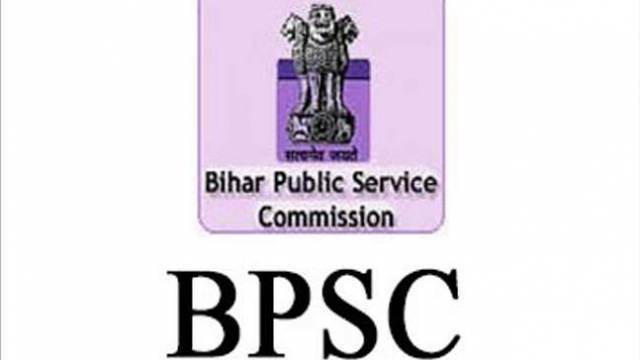 Important Notice: Invitation of objections to answers of Assistant, Bihar Public Service Commission (Preliminary) Competitive Examination held on 17th March 2019. (Advt. No. 08/2018). Answer Key – General Knowledge: Booklet Series A, B, C, D.